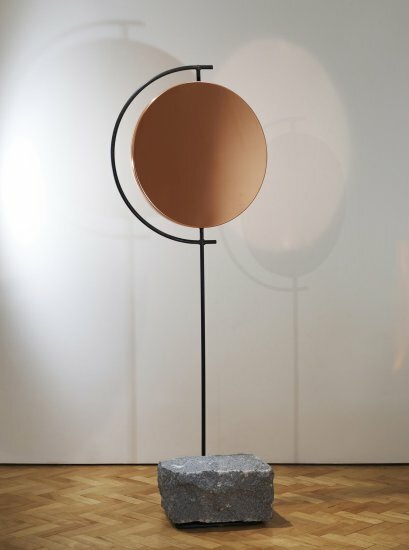 'The Copper Mirror Series' is a collection of freestanding forms made of copper, mild steel and stone. 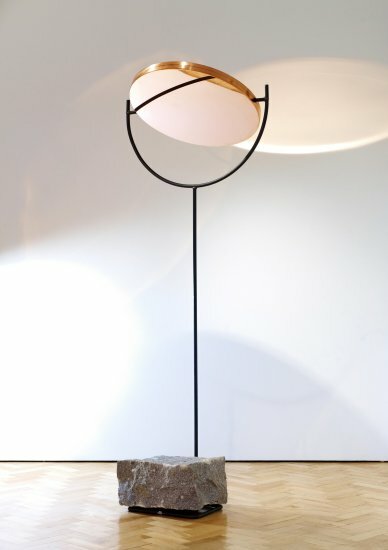 Norwegian-born Hunting & Narud were keen to ensure their designs paid homage to Norway’s rich mineral and industrial heritage. Consequently the materials became the protagonists of the series and were left in their natural state, with relatively few interventions applied to draw out the inherent beauty of the raw materials. 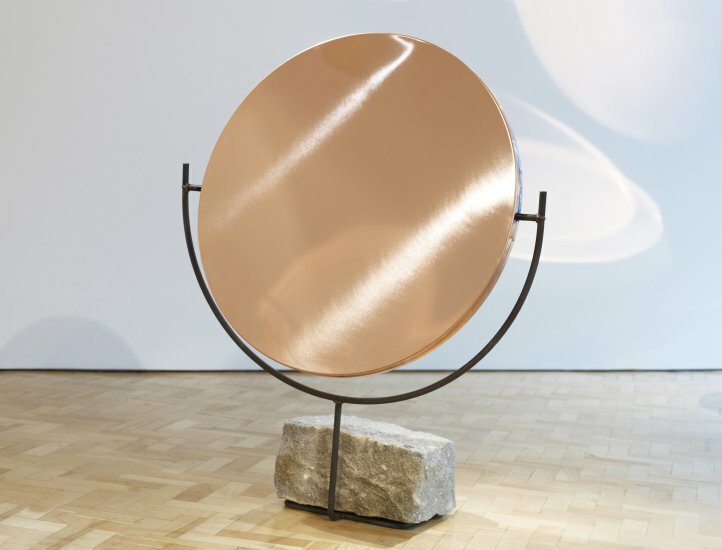 Both refined and noble, the pivoting circular forms of each mirror were, according to Hunting & Narud, "inspired by the visual language and movement of the different elements of the solar system".